The rumors were true! 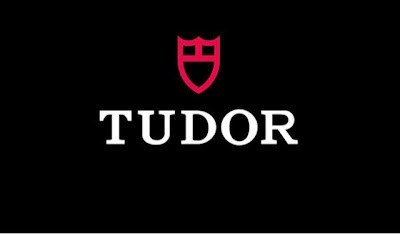 Today Tudor announced that starting April 1st 2015, they will begin using original Rolex movements in all of their watches instead of third party ETA solutions. Additional details will be announced at a later date, including what movements will be used in what models. Stay tuned for more information.